Blac Chyna has a message for her ex Rob Kardashian. 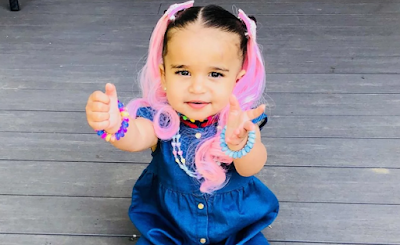 Following the report that the Keeping Up with the Kardashians star, 31, is looking to decrease his child support payments for their daughter Dream, Chyna, 30, seemingly explained that she doesn’t need any financial help from Kardashian. “Work hard, Play harder! My s—! No Help! No Child Support! Stop the F—— Lies!” Chyna captioned an Instagram video, which shows her Rolls Royce, Ferrari and Bentley Truck all parked outside of her home. Kardashian and Chyna first split in March 2016 and ended their romance a second time in February 2017 after making their relationship public in January 2016. According to court documents obtained by The Blast, Kardashian claims he “can no longer afford” his $20,000 per month payments and is asking for a modification. The father of one also claims that his volatile relationship with Chyna and the domestic violence restraining order she filed last year has damaged his career and is keeping him from earning money. According to the outlet, Kardashian claims he stopped participating in KUWTK after his relationship with Chyna took a turn for the worse. The Blast reported that Kardashian previously earned a minimum $1 million salary from the show, but in 2018 he was only paid $50,000 per each episode he appeared in. He is allegedly not contractually obligated to appear on the show. 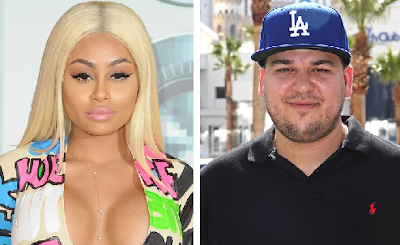 » Rob Kardashian And Blac Chyna Though!